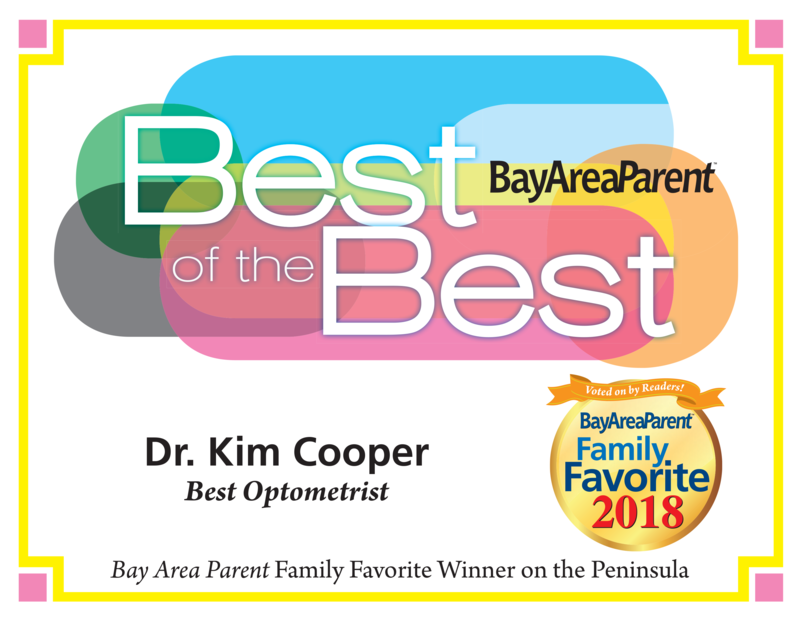 We are proud to announce that Kim Cooper MD Optical Shop has been voted Gold Medalist in Bay Area Parent’s Best of the Best on the Peninsula. 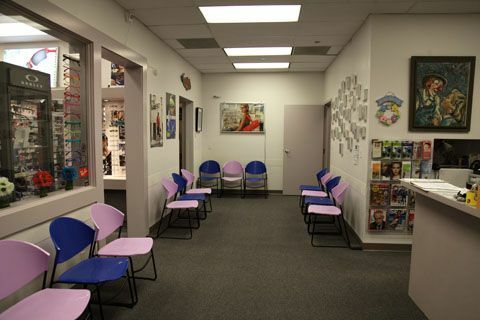 We were also voted Bronze Medalist for Kim L. Cooper MD Optometry. Call for your appointment with the Best of the Best!! Here is your chance to vote for us this year! Hi, I'm Dr. Cooper. Welcome to our practice. 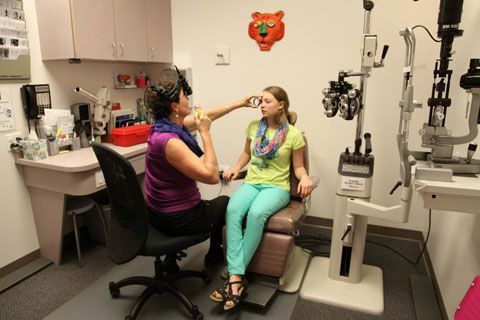 What could be better than a full-service pediatric vision center that your children can't resist visiting? If you have been looking for a specialized ophthalmologist to provide the highest level of eye care and service, then you will be pleased to come home to Dr. Cooper. 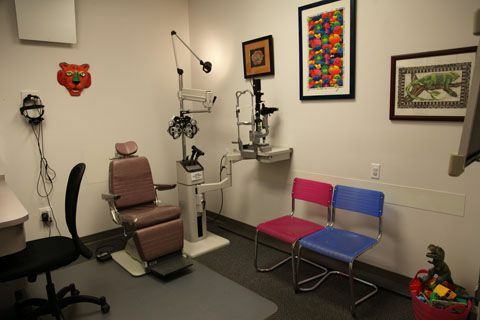 With a professional staff to meet all your specialized needs, including infant eye issues, as well as a playful approach to exams and corrective lenses that will encourage your youngster's desire to see better, our team will become your 'go to' destination for family care. Our office will be closed from December 22, 2018 through January 1, 2019. We will be returning to our regular office hours on Wednesday, January 2, 2019. "I am a surgeon myself and when it came time to have the best examine our child - it's was KC or no one else. 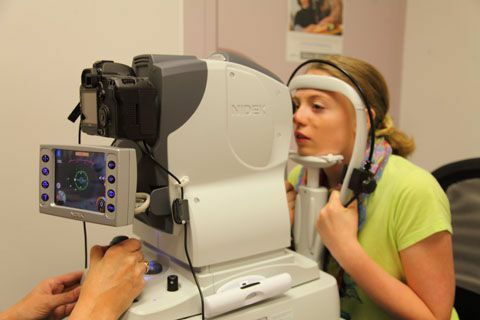 Great care can be expensive and it takes time to get the right tests done. 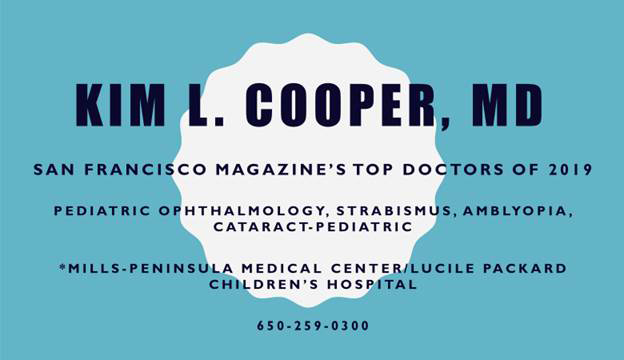 Dr. Cooper's costs were appropriate (less than dinner for 4 in San Carlos) and the entire staff used modern equi..."
"Dr. Cooper and her team are the best! 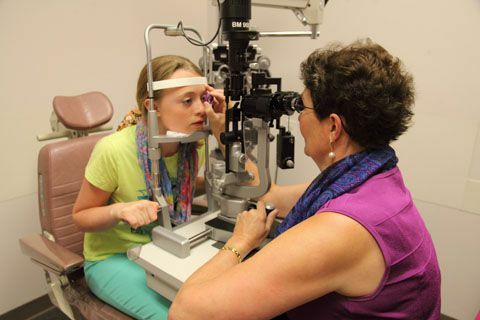 She has taken excellent care of our children, as well as us adults! We have recommended her to numerous people, and will continue to do so! 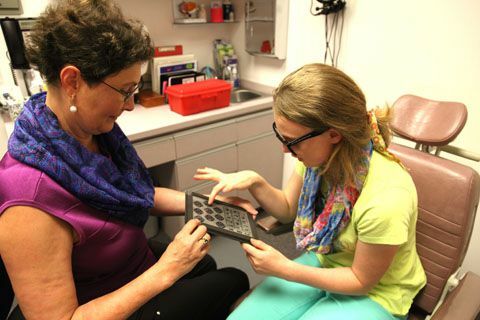 She absolutely cares about all of her patients and their families." 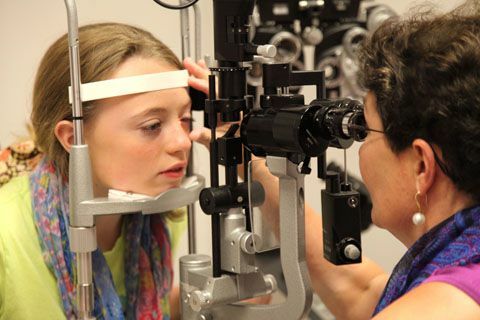 "I saw Dr Deanna Nyugen for an eye exam and she was wonderful. 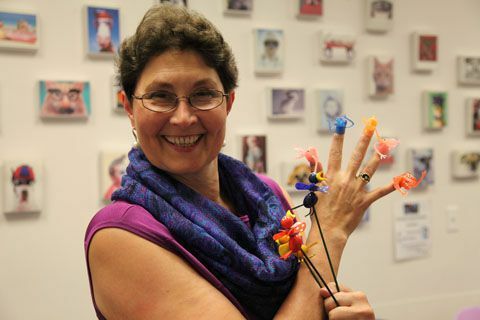 Very knowledgeable and sweet and very thorough. 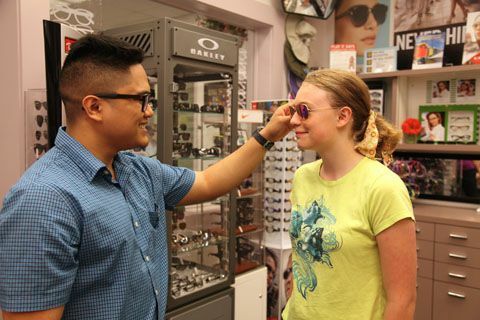 She adjusted my prescription and helped me pick out a nice pair of glasses, I can finally see again! 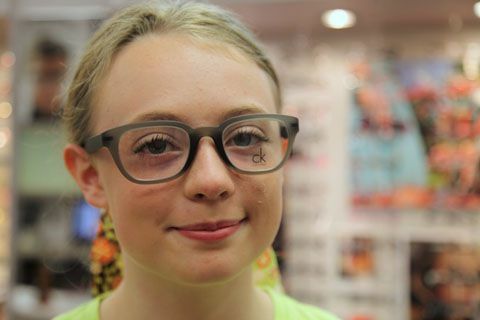 I would definitely recommend her!"